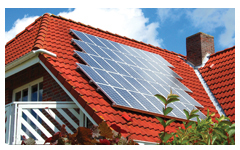 Solar PV panels at home can save you money on your electricity bills – you will receive tax free payments for the power you generate, guaranteed for 25 years. 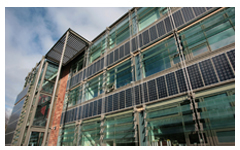 Photovoltaic solar panels can future-proof your business against rising energy costs. 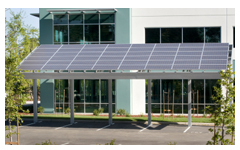 A proven, renewable energy source … and income generating too. Solar PV panels are a clear and visible reminder to our generation and next about the importance of renewable and sustainable energy. 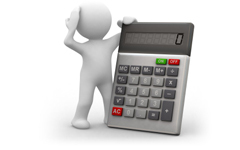 Find out how much money you can save – and how much tax free income you can generate from solar PV. Registered in England | Registered Address: Carillon House, Chapel Lane, Wythall, Birmingham, West Midlands, B47 6JX.